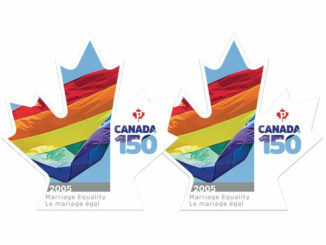 In honour of the Year of the Pig, Canada Post rings in the Lunar New Year with special a two-stamp issue. 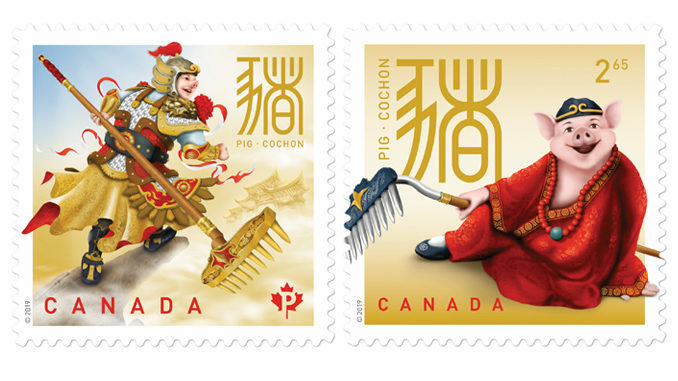 The stamps feature Zhu Bajie (Pigsy), a half-human, half-pig character from the celebrated 16th century Chinese novel Journey to the West. On the stamp, Pigsy is clad in heavenly armour as he carries an enormous muck rake. While the pig is the twelfth and final animal in the Chinese Lunar calendar, this is Canada Post’s eleventh Lunar New Year issue. 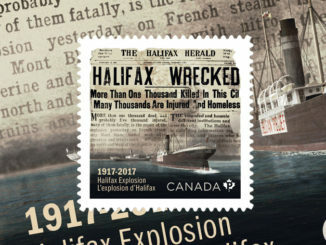 philatelic collectibles including an unsealed international-rate Official First Day Cover (OFDC), suitable for use as a “money envelope” in traditional gift-giving. The Year of the Pig starts on February 5, 2019, and ends on January 24, 2020. 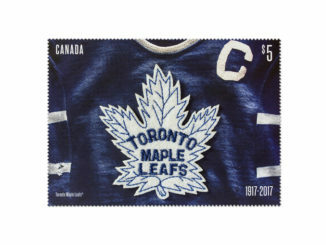 The stamps and related collectibles can be found online at canadapost.ca and at postal outlets across Canada.